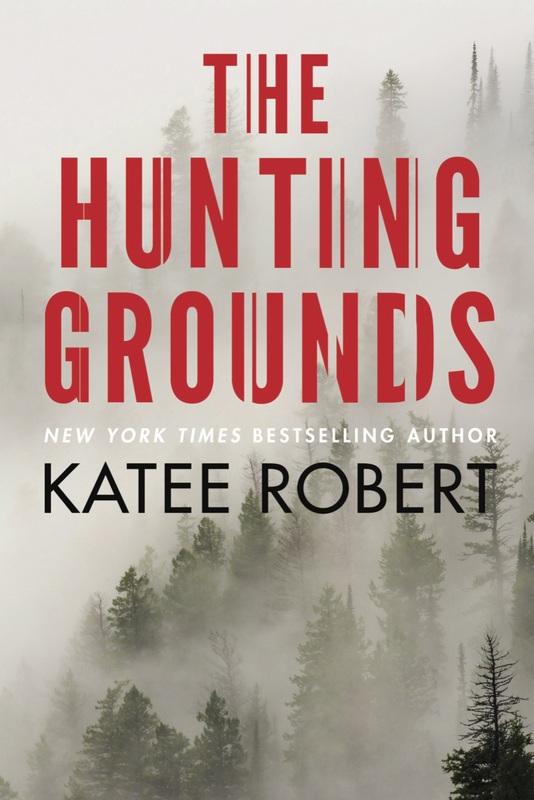 Welcome to the pre-order blast for The Hunting Grounds by Katee Robert! This is the companion sequel to The Devil's Daughter, which published earlier this year in January. 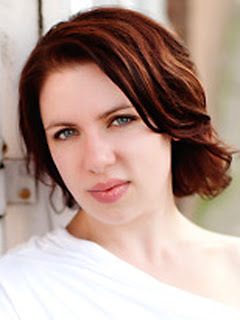 I loved The Devil's Daughter and highly recommend it. Check out The Hunting Grounds! Stunning promo post sweetie :D This one do look pretty awesome ;) Thank you for sharing about it. <3 Hugs. This really does sound interesting. Companion sequel, so do you think I'd be okay without reading the previous book?